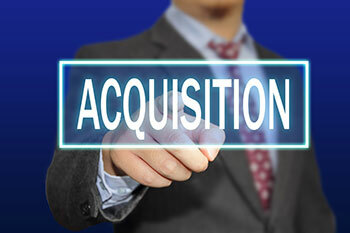 The acquisition was completed through the company’s wholly-owned subsidiary R Systems, Inc., USA. Shares of R Systems gained 3% on Tuesday after the company acquired 100% stake in Innovizant LLC, a Chicago-based company. "Innovizant is engaged in digital transformation services, including advanced analytics, data engineering, and digital connected systems. The acquisition was completed through the company’s wholly-owned subsidiary R Systems, Inc., USA," the company said in a press note to the exchanges on Tuesday. R Systems International Ltd's share price is currently at Rs50, up Rs1.3, or 2.67%, from its previous close of Rs48.70 on the BSE. The scrip opened at Rs48.75 and has touched a high and low of Rs50 and Rs48.75, respectively. So far, 15,947 (NSE+BSE) shares have been traded on the counter. The current market cap of the company is Rs603.83cr.